It pays to check with us! Along with our suppliers we strive to bring you any extra specials, promos or deals to help your money go further. And if you see a deal elsewhere make sure you get a quote from us, we normally get the same if not better deals from our suppliers. Often our standard pricing is still better value than some of the so claimed specials on offer elsewhere! 2 Pairs 1 Low Price! We have a deal on 2 complete sets of frames and lenses starting at just $169. A lot of places claim if you buy 1 pair you can get another pair free. Well if you want 1 pair shouldn't it be less? Yes it should and does with us!  We have discount for Super Gold card holders on a range of complete new frame and lens packages or even when just purchasing new lenses for your existing frame. Talk to us in store for details.